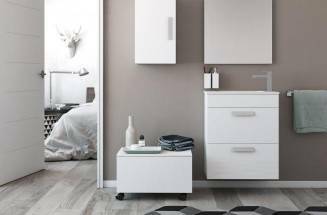 Modern, light and very practical, the wall-hung WC provides the key you need to multiply the space in the bathroom. 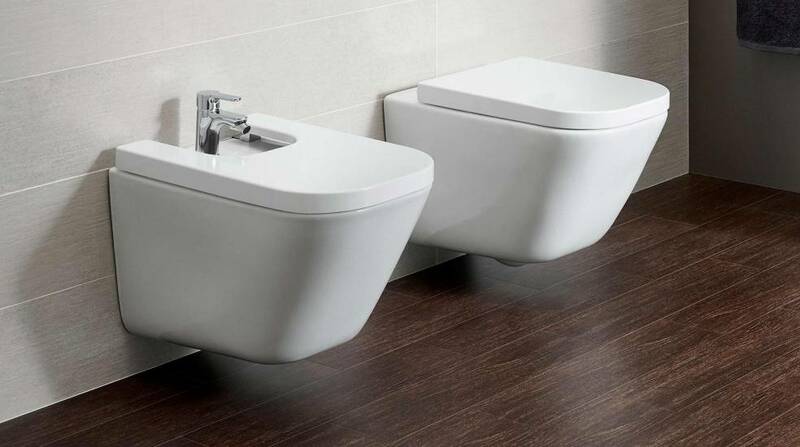 As it features a built-in cistern, it is visually lighter and is able to increase the feeling of spaciousness. 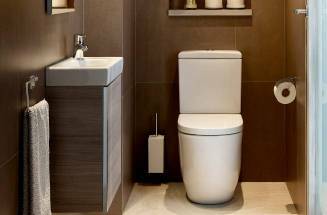 Moreover, wall-hung toilets make cleaning easier and eliminate corners where dirt might build up, helping you to achieve the maximum hygiene. 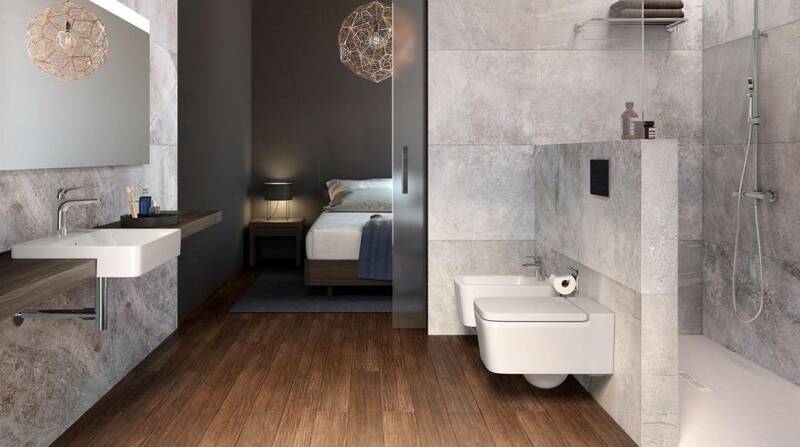 As these are WCs with a built-in cistern, wall-hung toilets take up less space in the bathroom helping you to remove barriers and visual noise. 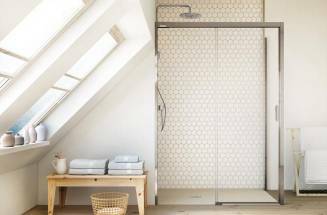 Due to their lightness, wall-hung WCs make the space seem wider, especially in small bathrooms and guest toilets. 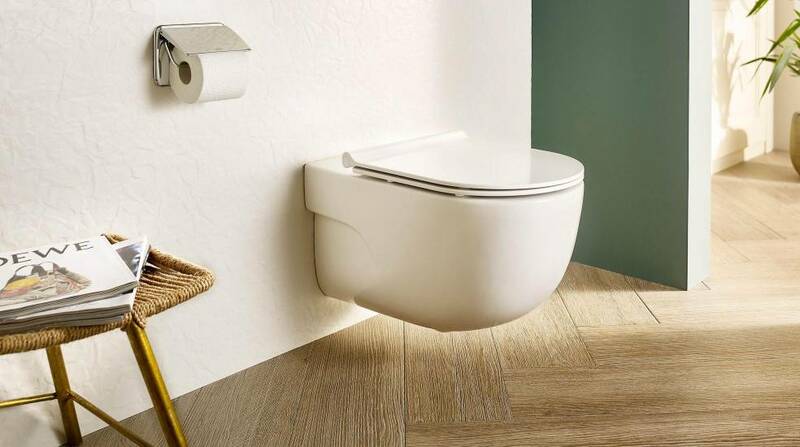 As they do not have a pedestal, the wall-hung WCs with integrated tank make cleaning easier not only because they favor the access to the entire floor, but because they also minimize joints and reduce the corners where dirt might build up. 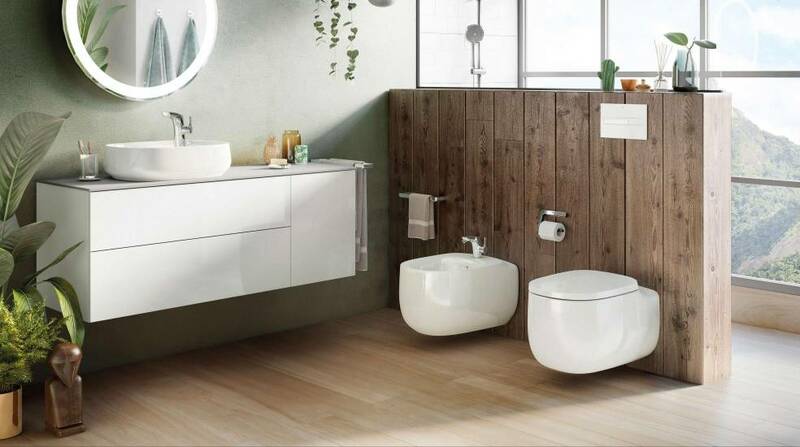 Due to their elegant proportions that seem to float over the floor, the wall-hung WCs have become a must-have in the decoration of modern bathrooms, although at Roca you will also find vintage-inspired models for classic bathrooms. 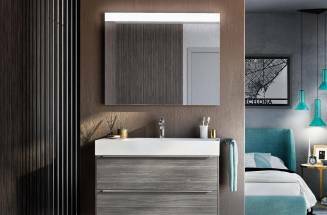 Discover some products that will make your bathroom stand out for itself. Get to know the features of the Naray shower enclosure.